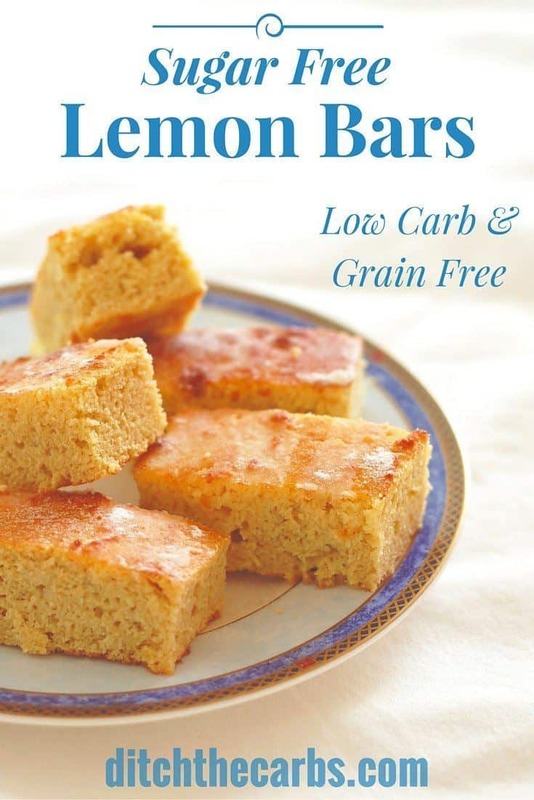 A superb recipe for sugar free lemon bars with a sugar free lemon drizzle. Low carb and gluten free. Definitely a keeper this one. 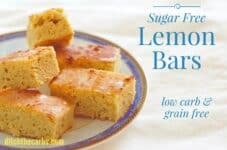 Sugar free lemon bars are fabulous to pack in school lunch boxes. They are sturdy, yet still soft like regular cake and have that wonderful lemon zest taste. Top top it all off, just drizzle with a sugar free syrup made with lemon juice and sweetener. Simple and low carb. 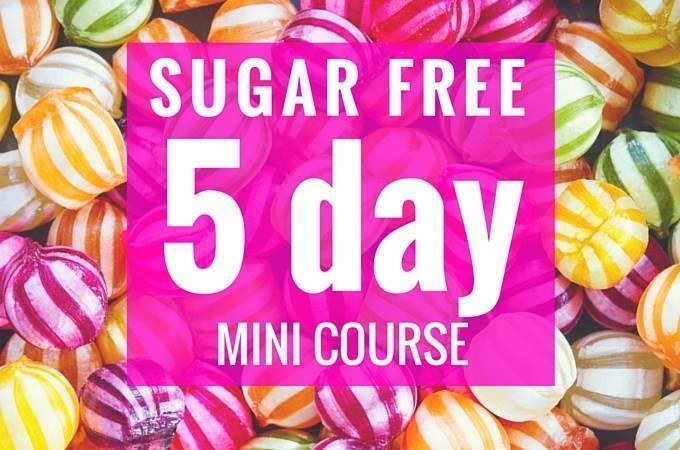 No sugars, no grains, no gluten. With only 2.7g net carbs per bar, I have a feeling these sugar free lemon bars will become a very popular recipe on the site. 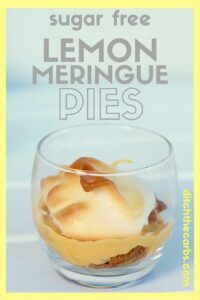 If you love all things lemon (and I do) then take a look at my lemon cupcakes, lemon meringue pies and lemon coconut cake. I love my lemon dessert recipes to be quite tart and sharp in flavour, but you can easily adjust how much lemon and how much sweetener you use to your taste and your sweet tooth (or lack of). And remember, lemons vary considerably in their sweetness, sour taste and depth of zest. 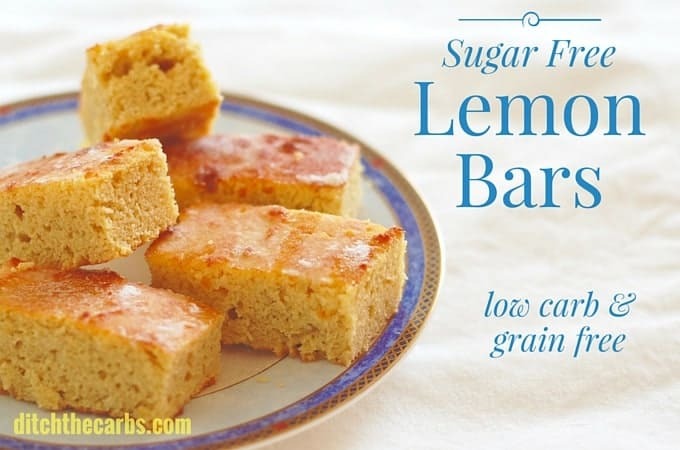 Sugar free lemon bars are so light, tasty and fluffy. Drizzle with a sweetened lemon glaze to make these extra special and zesty. Cream the softened butter and sweetener until pale and fluffy. Slowly add the eggs one at a time, mixing well before adding the next egg. Fold in the coconut flour and almond flour/meal. Fold in the yoghurt, vanilla, lemon juice and lemon zest. Stir gently until thoroughly mixed. Pour into a greased lined baking dish and bake at 180C/350F for 15-20 minutes, or until baked in the centre. While the lemon bars are still warm (but not hot) add the lemon drizzle before cutting it into slices. In a small glass, mix the lemon juice and the sweetener until dissolved. It won't dissolve completely, but make sure there are no lumps. Drizzle/spoon the sweetened lemon juice over the warm sugar free lemon bars. You can poke the cake with a fork to allow the drizzle to really sink in to the middle of the cake. Cut into slices/bars once it is cold and the lemon drizzle has soaked in. I ended up with lemon flavoured omelette! A very odd texture indeed. Any ideas what went wrong? It sounds like your coconut flour wasn’t behaving properly 🙁 Various brands can behave quite differently from one another and their ability to make a decent cake batter can depend on the humidity in the air. More coconut flour may sometimes need to be added to ensure a proper cake batter consistency. Don’t give up, just get great coconut flour. Could the coconut flour be substituted for more almond flour? can I use all purpose flour instead of the coconut flour and almond meal flour? Sorry no. It won’t be low-carb and grain free and these flours all work in completely different ways. You may wish to read this article. Ultimate Guide To Low-carb Flours. Made these today! Sooo delicious. My seven year old son loves it. Thank you for sharing! I added baking powder because I thought I had written the recipe down wrong. 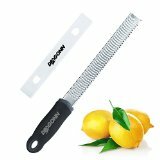 Never made cakes without it, does it matter? Will be making these again … they are so tasty … i didn’t bother with the drizzle just spread with butter as they have such a strong lemony taste and are so moist. Thanks so much. Hi just wanted to ask about the sweetener. I have stevia but it very sweet so I don’t use it. I notice your using a different type. I was under the impression that artifical sweeteners weren’t good for you. Is this true? 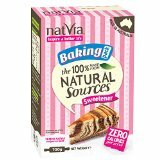 I use stevia and/or erythritol, both of which are natural (even though they may not sound natural). They is a good post to read “The Ultimate Guide To Sweeteners” where I explain what I use and what I don’t. Which ones raise blood glucose, and which ones don’t. I am sorry but I have never used oil in this recipe so can’t say whether it would work or not, but I think it would change the texture and flavour. Can you tolerate ghee? Many readers who are dairy free can enjoy clarified ghee. Alternatively, try using coconut oil but you may have to add a pinch of salt and other flavours because the butter gives a creamy buttery punch. I made it today and its fantastic!!! Thank you for sharing!!! They are so good. I used a 9×9 glass pan took a little longer to bake. So good!!! Has anyone tried this with coconut yogurt? Or another dairy free option. I creamed the butter and sweetener, added the eggs and it turned into liquidy scrambled eggs consistency? This shouldn’t happen, low carb recipe or not. Did you add the eggs one at a time and mix well? It should create lovely creamy batter. The same thing happened to me. I creamed the butter and sugar and then added the eggs one at a time, mixing well everytime, but I still ended up with a “scrambled” look to it. Any ideas as to what might have gone wrong? The eggs were at room temperature. Mine occasionally turns out like this, but it always seems to bake perfectly. I have just had the same thing happen two times in a row. What speed should the mixer be on for creaming, and does it matter whether you use the whisk attachment or the paddle? When you say add the eggs slowly one at a time – does that mean with the mixer on low? I know to beat each one in separately, but every time I add an egg, the whole mass turns to a gross clumpy broken mess. I thought my butter & Swerve were nicely creamed, but perhaps I had the mixer on too high? I thought the point was to beat air into the mixture to get it fluffy. The cake was wonderful! But I managed to ruin it by accidentally using Pyure Organic Stevia EXTRACT powdered sweetener, which is insanely sweet. I only used 1 tbsp and mixed it with the lemon juice and it was too sweet. I thought it might be OK once it got into the cake.. and it wasn’t. Don’t make the same mistake as me!! Oh dear. That is exactly why I don’t use the pure stevia products, too much room for error. You can always add more sweetener, you can never take it out. I hope you managed to salvage it somehow. A delicious recipe, and so simple – thank you! 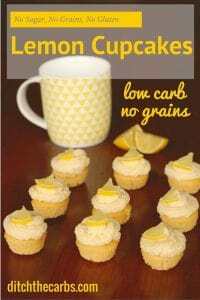 I find that lemon works really well with stevia, will definitely be making these again. Took me less half an hour to make these, perfect. I’m making this to take on a camping trip. My confusion is exactly what size pan are you using? Thank You, can’t wait to try it. Sounds so good. This would be superb for a camping trip, and my raspberry fingers too. From memory I used my 20cmx20cm pan. I just made these, and I have to say that these are beyond amazing. They’re so moist, and the lemon glaze takes this to a whole other dimension. Thank you so much for sharing! When I copied recipe link over into my fitness pal it told me the carb value was 10.6 grams dietary fiber is 6.3 meaning it’s 4.3grams of net carbs? It’s saying carbs of which sugars is 1.2 g do I subtract that too? I don’t usually make anything like this on keto. Also saying that calorie value was 255? I have stopped trusting MFP years ago. Their values are so inaccurate as many are “user added”. In addition, some countries use total or net carbs and it is not clear which are represented. I use cronometer.com which is the most accurate database. I am allergic to nuts, so I can’t use almond flour. Can I just increase the coconut flour or should I look at another flour option to substitute for the almonds? You might want to read my article “Coconut flour vs almond flour”. There is no easy substitution as you also have to vary the liquid quantities and number of eggs, so I would look at my cakes I already have developed using coconut flour – raspberry fingers, keto waffles for example. this one might be a bit tricky to adapt. These were great! Nice and moist and lemony. I only used 2 tbsp of Natvia in the mix and 3 tbsp in the lemon drizzle and that was sweet enough for me. I might actually use less sweetener in the drizzle next time or heat the lemon juice a bit so that it dissolves better. I used a 9 inch square pan but you could use a smaller one or add baking powder if you want them thicker. Thanks for the beautiful recipe Libby! It’s so beautifully soft and delicious. 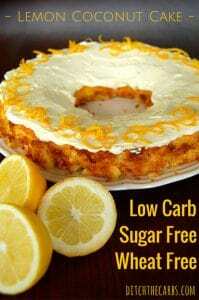 I love lemon in anything and it’s fantastic to find a spectacular low carb recipe I will use over and over again. So easy to make as well. Thank you so much! Where does the vanilla come into play? I’ve amended it to make it clearer. It is added with the yoghurt, lemon etc. Can’t have nuts, how can I substitute? If you can tolerate coconut flour, maybe try my flourless berry sponge? This is the first recipe I have tried from your website. Perfect! Easy & delicious! I’ll be trying more of your recipes soon. Thanks! Loved this recipe, so easy to make and rose up nicely, will be making again. Another great one for the Christmas table. Thank you for so many great recipes. Kirsty that is such a lovely review to read today, thank you so much and I’m glad you loved the lemon bars and the other recipes you are finding here. Made these yesterday and they’re delicious. Almond meal and ground almonds are the same thing. Almond flour is finer and has no almond skins in the mix. Hi all. I have just made this and is smells devine but I am struggling with tin size also. I have used a square medium baking tin but it has only risen barely 1/2″. Is this right? The photo shows a proper piece of cake. Should I be using a smaller tin? Hmm, the eggs alone should make the cake rise more than that. The same thing happened with mine, only rose about 1/2″, however it tasted great. Sounds good. What size pan? Gosh I cant remember and now my kitchen is packed up for my renovation so I can’t go and measure for you. 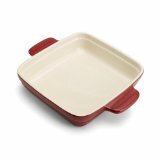 I do remember it was my ceramic rectangle baking dish. It was a medium size which allowed my to cut the tray down the centre then 5 rows across (hence it making 10 bars). Pictures below recipe show a 9 x 9″ pan.